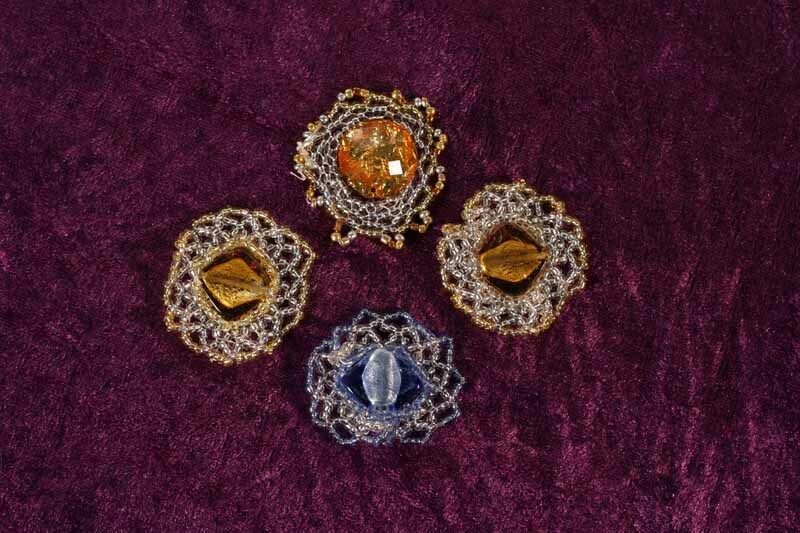 J apanese beading & Embroidery is the marriage of beads with Japanese embroidery designs and techniques. 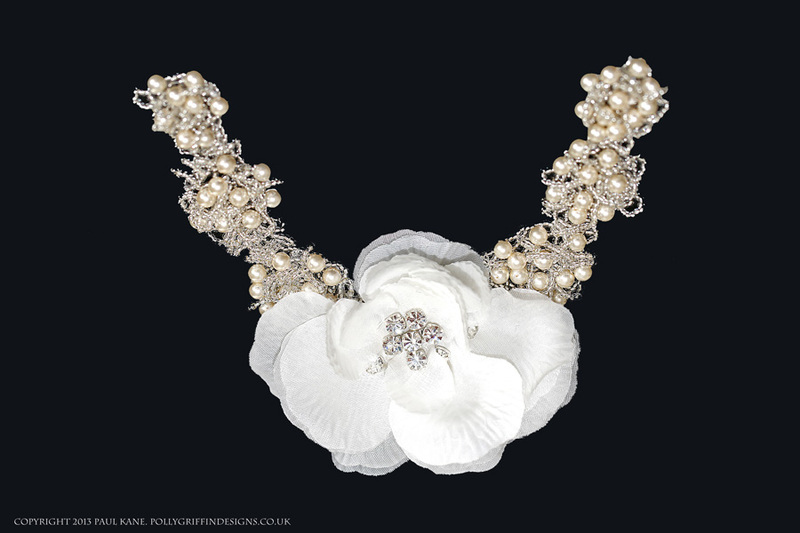 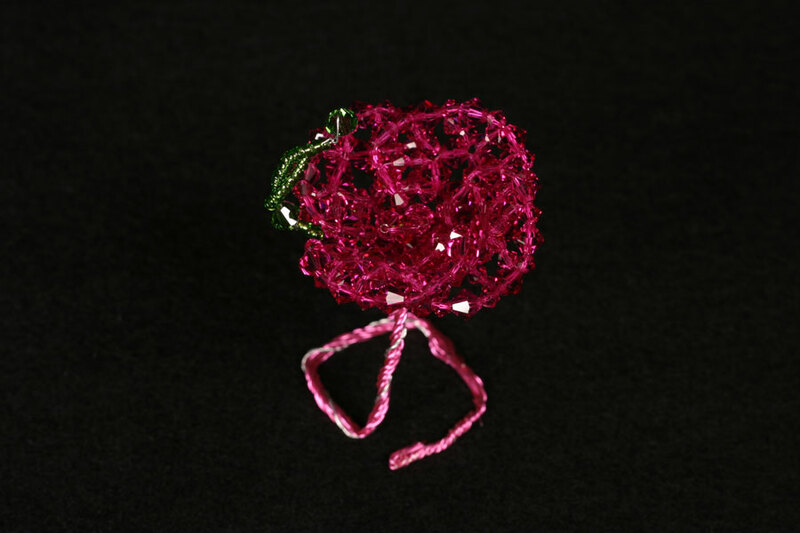 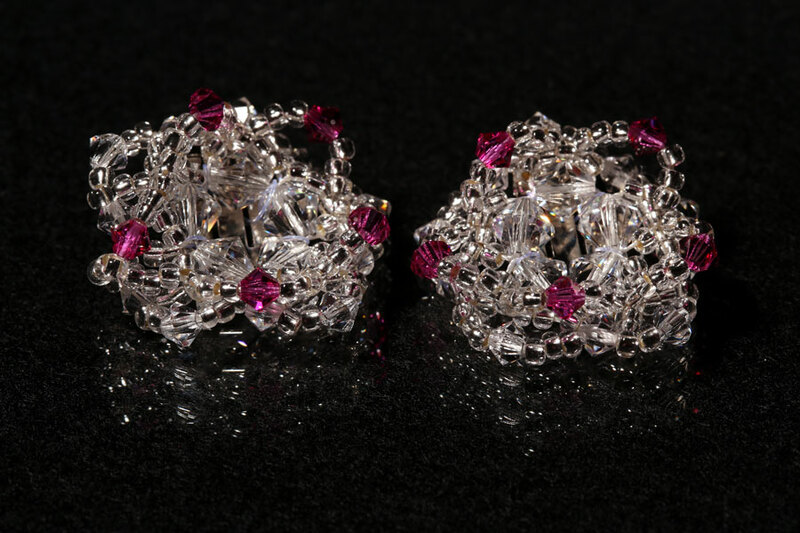 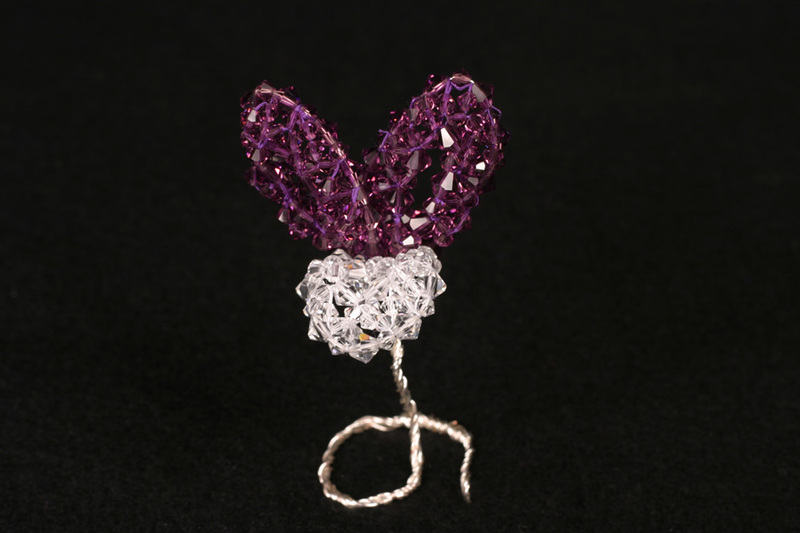 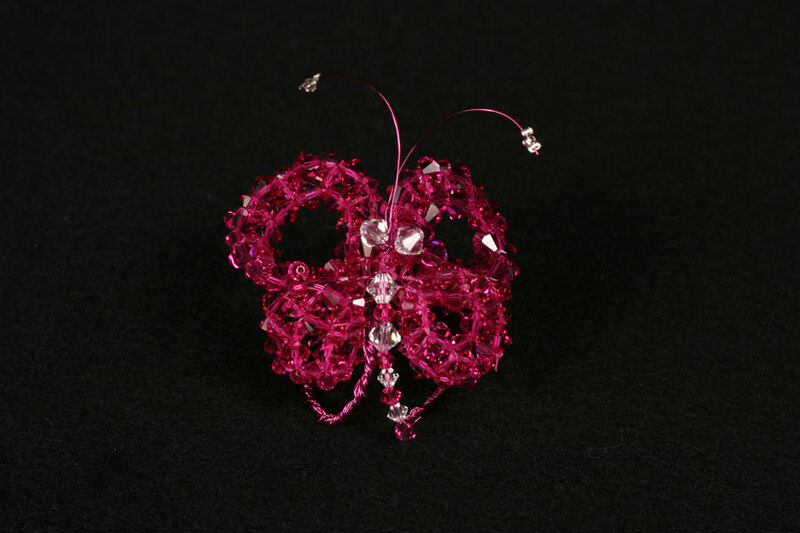 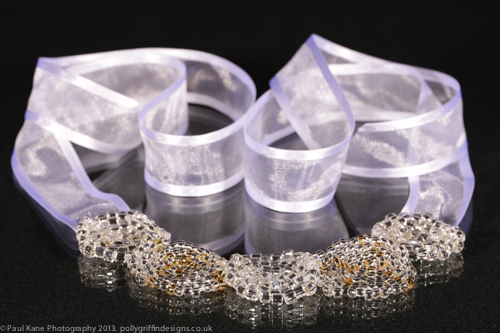 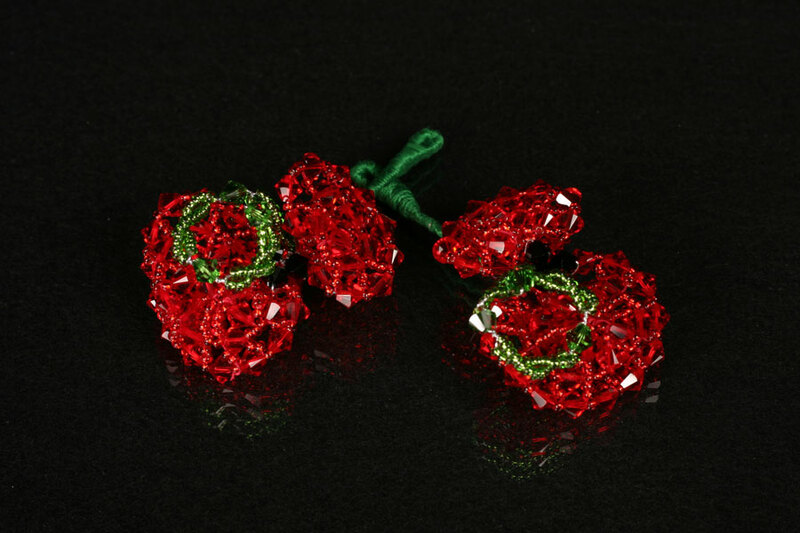 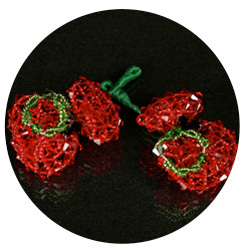 We can create beautiful 3D flowers or shapes in Japenese Embroidery & Beading by incorporating weaving Swarovski and Precoisa crystal beads & glass seed beads onto silver wire to create the desired shape. 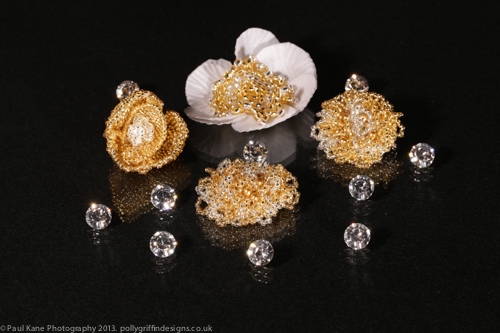 These flowers & shapes can be then added in a variety of different ways to enhance your theme. 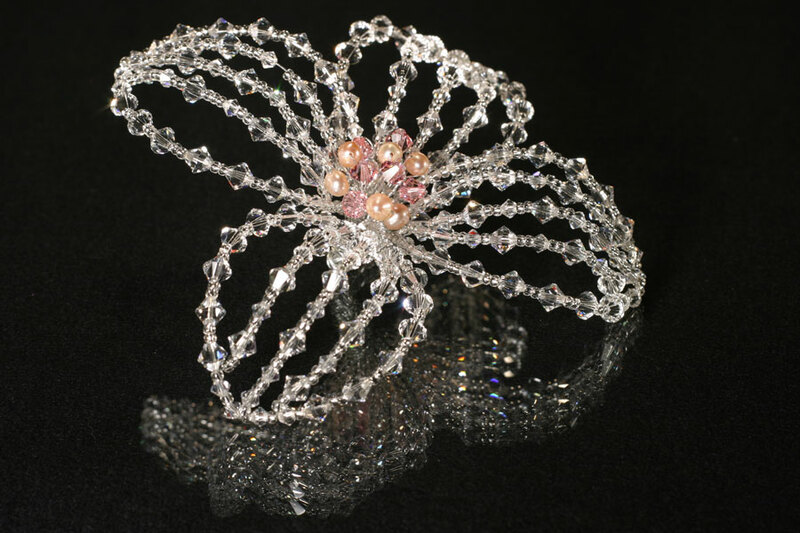 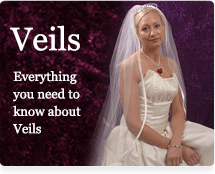 For example, to a tiara band or head dress; used as a cake topper or a corsage; embellish a hat or added to a bridal bouquet. 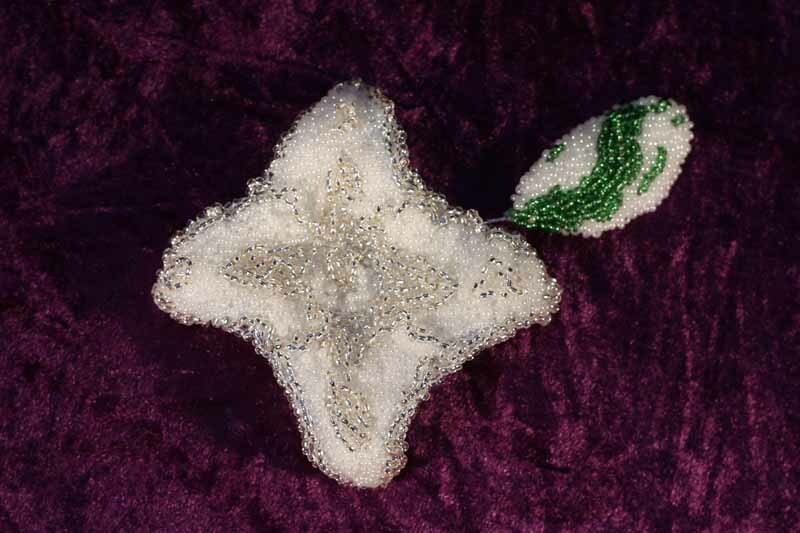 A more traditional Japanese Embroidery and Beading is used for the lillies, giving a raised pattern onto stiffened fabrics.